If contesting’s your thing, you might want to listen up. The John Moyle Field Day is a great contest for those new to contesting. 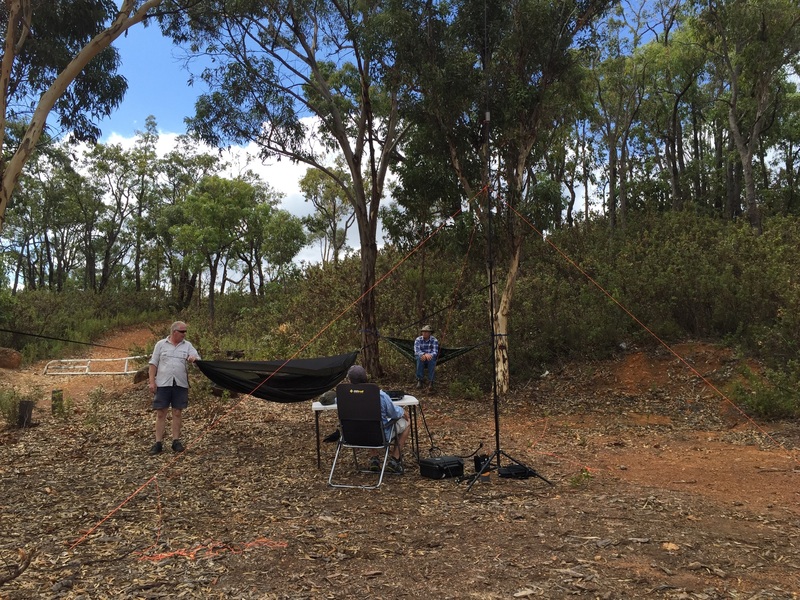 It’s one of the relaxed, friendly Aussie contests, with the added bonus of being aimed at portable operation. Portable operation isnt compulsory, however it’s more fun and you can earn better points. The next JMFD contest takes place on the 3rd full weekend in March each year, and this year runs from 0100 UTC Saturday to 0059 UTC Sunday, 19-20 March 2016. March you say? That’s a long way off. And it is, sort of. Now’s the time to keep an eye out for a good portable site. Pretend you’re taking the family on picnics, but really you’re on a recon mission. The contest is open to all Australia, New Zealand and Papua New Guinea stations. All other stations are welcome to participate, but can only claim points for contacts with VK, ZL and P2 stations. All VK, ZL and P2 stations can claim points for all contacts, with any station in the world, as long as valid serial numbers are exchanged. The rules for this and other contests are on the WIA website, wia.org.au. Between now and March, we’ll remind you of the JMFD, give a few hints and tips, and explain some of the rules.